Being the largest professional social network, LinkedIn boasts more than 590 million registered users worldwide, including high-ranking specialists, industry experts, chief-level employees, entrepreneurs, etc. This makes LinkedIn a paradise for resourceful content marketers! Why? Because if you manage to attract at least some of these audiences, consider you’ve got endless opportunities for promotion. How does it work? Let’s say you want to promote your new business website. It’s no secret that quality content is what brings you publicity and credibility in the first place. 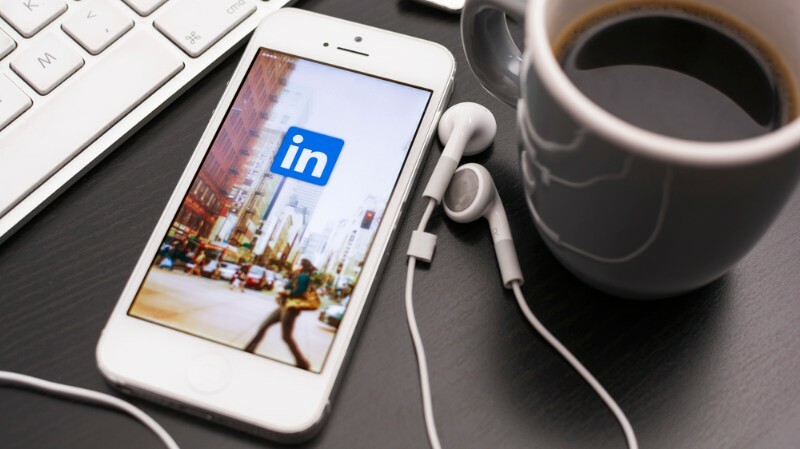 Among many other marketing options, LinkedIn gives you access to highly targeted audiences that might just be in need for your niche-specific content. And among them can be the biggest players in your industry! But how to measure success on LinkedIn and identify what works best for your marketing strategy? The answer is on the surface: follow LinkedIn Analytics! If you are new on the platform, this brief guide will help you figure out how to use LinkedIn Analytics and what metrics to pay attention to. LinkedIn Analytics is a free tool integrated with the social platform, allowing you to track metrics that define the performance of your LinkedIn page. With its help, you can identify the number of people who follow you or show interest in your profile, find out what kind of audiences your content appeals to, which posts resonate well with other users and which of them generate less engagement. This information is the key to understanding whether your content marketing strategy is effective or whether it fails to deliver the results worth the investments. The good news is, you can obtain this data anytime, absolutely for free, as LinkedIn Analytics is available to any owner of a company page having admin rights. Visitors: people who landed on your company page but didn’t subscribe to it. Each section features an overview of metrics as well as graphs visualizing your page performance within a set time span. Now let’s break down every section to see what valuable insights they can provide you with. 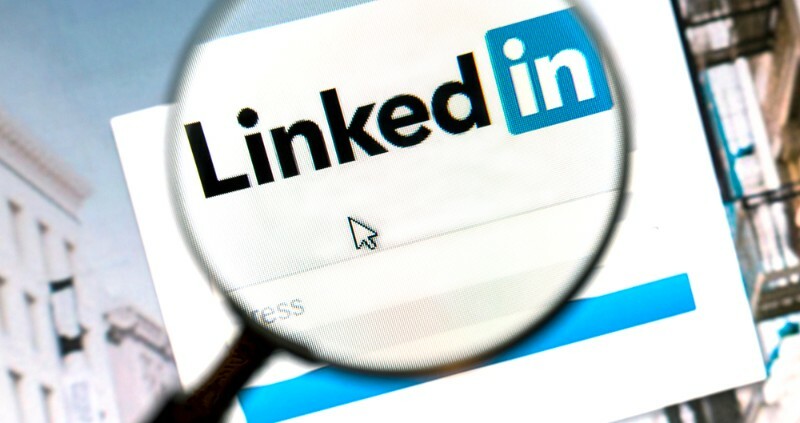 As noted above, company updates incorporate everything you post on LinkedIn, including news, industry articles, company milestones, images, videos, etc. And LinkedIn Analytics is there to help content marketers understand what works best for their audiences. Preview: The list of all your updates. If you hover over the title of an update, you’ll be able to preview it live. Date: Shows when exactly your update was posted. Audience: Here you can see whether your post is available to all followers or specific groups only. Sponsored: Indicates whether your post is sponsored (if you have paid to promote it) or organic. If you want to start promoting your post for money, click the link “Sponsor” to launch a new campaign. Impressions: The total number of times your update was viewed by LinkedIn users. Clicks: Shows how many times people clicked on your update, logo or company name. Interactions: The number of times your post was liked, shared, and commented on. Followers Acquired: This indicates how many LinkedIn users became your followers thanks to sponsored posts. For all the non-paid posts, this will be marked with “-”. Engagement: The level of audience engagement for each specific post calculated as a ratio between the number of interactions and impressions. Reach: Here you can see how much exposure your content gets on the social network within a certain time frame. An Impressions tab shows the dynamics of overall views, while a Uniques tab indicates how many times your posts were seen by unique users. For example, if someone views your update, leaves the page, and then comes back, this will be considered as two impressions but only one unique view. Engagement: This report shows how actively people interact with your content by performing specific actions. Therefore, it contains graphs broken down into several categories: Clicks, Likes, Comments, Shares, Followers Acquired, and Engagement ratio. The analytical data presented in the Company Updates report offer insights on the effectiveness of your content marketing. As long as you monitor which posts perform well and which are not particularly popular with your audience, this information will allow you to adjust your strategy depending on the results you get. For instance, if your goal is to drive more traffic to your blog from LinkedIn, identify which posts generate more engagement and focus on creating content on similar or adjacent topics. If you notice that some posts are left without attention, try to find a reason why, repurpose them, or consider sharing these posts on other platforms instead of LinkedIn. This section of LinkedIn Analytics is there to provide insights about your actual audience. Your LinkedIn followers are people who subscribed to your company page and follow your updates. These are basically your potential customers and partners. This is why it is so important to keep an eye on your follower reports. Geography: Shows which countries your followers are coming from. Seniority: Indicates whether your followers are low, mid or high-level employees. The status of followers can be identified as senior, entry, manager, director, CXO, etc. Industry: Knowing the industries your followers are coming from, you can see whether your content reaches your target audience. You can also use this information to determine if there are any other niches you can gradually expand to in order to cover a broader audience. 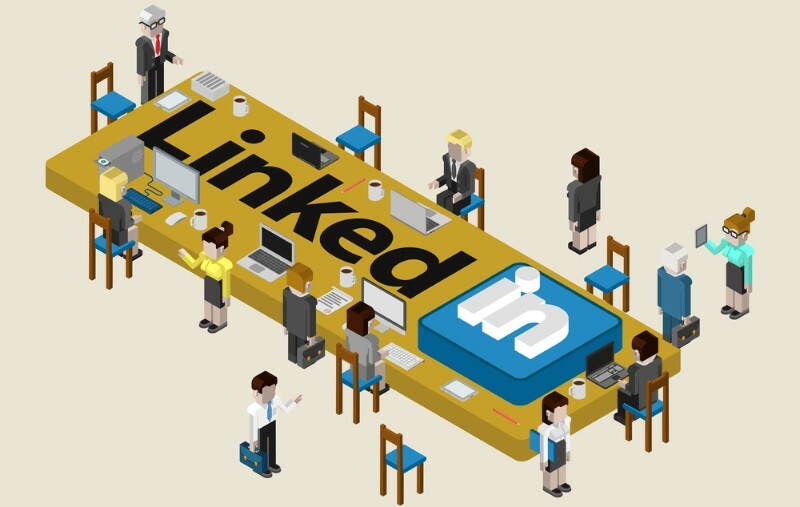 Company Size: Your LinkedIn page may appeal to employees from companies of different scales, ranging from small startups to large enterprises. Find out which kind of companies your followers work for and tailor your content to their specific needs. Function: As long as you know the functions your followers perform at work, you understand their goals and pain points better. This, in turn, gives you more ideas for creating useful and engaging content. Employee/non-employee: Shows the number of followers who are employed at your company versus those working elsewhere. The next graph is titled Follower trends, and it shows the growth dynamics of your following within a certain date range which can be adjusted. The graph shows both followers acquired organically and those that resulted from a paid promotion campaign, so you can see the correlation between the numbers easily. By hovering over the graph’s indication line, you can see how many users joined you on a specific day. What is more, LinkedIn Analytics allows you to see how your page is holding up against the competitors in terms of the follower base. Thus, you can see the number of your followers as compared to that of other companies in the same niche. Unlike the follower section, this one shows how many people actually came to your company page but left without clicking “Follow”. It allows you to see a broader picture of your content marketing efforts by letting you know how many people view your content on a daily basis. Page views: The total number of times your company page on LinkedIn was viewed within a specified period of time. Monitor this graph to identify what content results in most of the resonance with LinkedIn users. Check the dates when your page views were at their highest and see what content you put out on these days. Unique views: The total number of times your company page was viewed by unique users. This means that a user who made either one or multiple visits to your page will count as one unique view. Visitor demographics: A bar graph similar to the one featured in the follower section. It gives you an idea about who your visitors are and where they are coming from. The options for grouping your visitors are essentially the same. Look out for discrepancies in the demographics of your followers and visitors. These might signal about the inconsistencies in your content marketing. 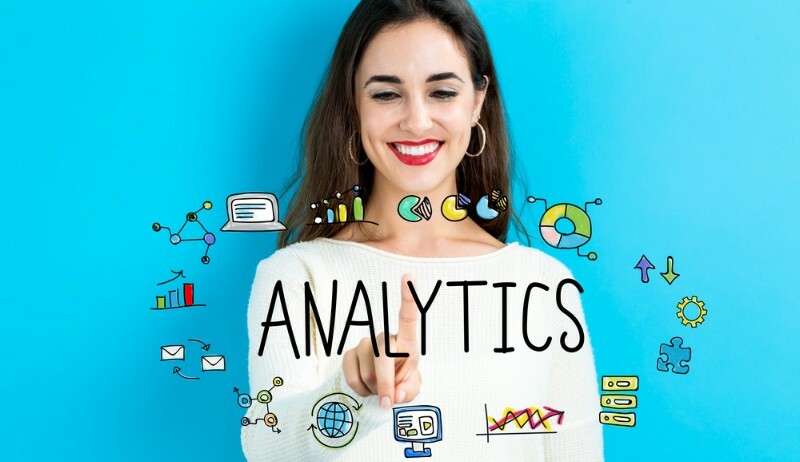 LinkedIn Analytics is a valuable and versatile tool that allows companies and brands to monitor their performance on the platform in terms of audience coverage and engagement. The obtained results are rarely coincidental and depend, first and foremost, on the quality of your content and your marketing strategy. Use the analytical data to identify your strong and weak points and adjust your strategy accordingly as this is the only right way to grow and improve. Ashley is a SEO specialist at Ning. Hey Ashley Kingsey, This is very nice article on linked in analytics. Your explanation method is very easy.